Steven Lloyd is an expert at coaching individuals, and organizations of all sizes. 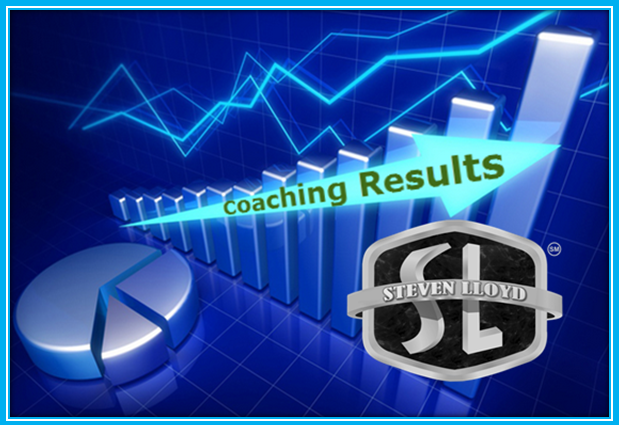 Through his one-on-one “coach the coach” program, Steven Lloyd has empowered lives, changed the way leadership is done and improved profits of organizations worldwide. Steven Lloyd personally develops a message for your team, to encourage and help implement strategies in both your team members’ professional and personal lives. His personal and high-energy skills make his coaching and training memorable and successful. If you’re looking for a clear message, a dynamic and lasting impression on you and your team, you will benefit from the authentic message, Steven Lloyd has for you. Call him now, he is ready to hear from you!